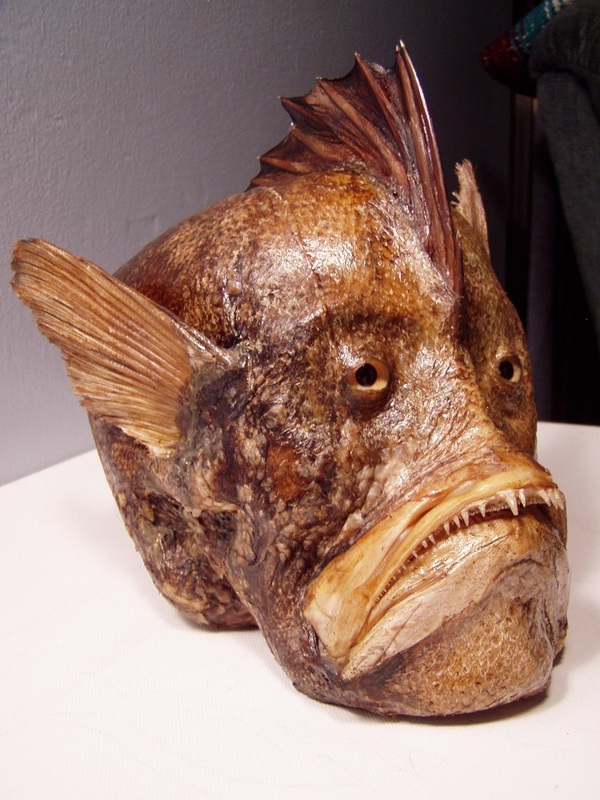 Mr Cabana has created an entire menagerie of mermaids, sea monsters and aliens, some of which he offers for sale on eBay under the name “seamystery”. Cabana does not specifically state that his creatures are sculptures in his eBay descriptions. 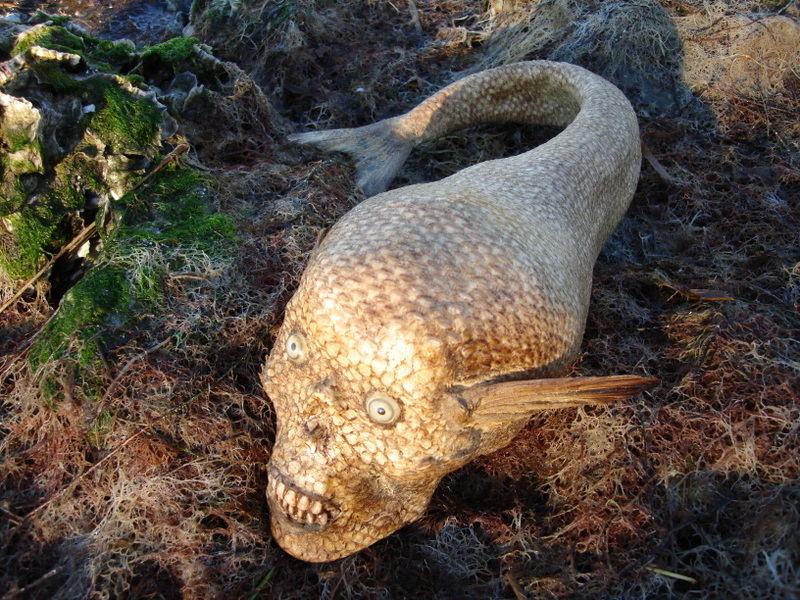 Instead, he creates fictional cover stories to go with the sculptures that include such information as how and where the particular creature was supposedly washed ashore and subsequently discovered. In a Small WORLD PodCast interview, the artist claims that he gives the items a cover story to create excitement about the sale and add an element of fun. He says that he at first made clear in his auction listings that he had actually made the objects but that approach “seemed like it was boring”. Adding a story, he says, generates a lot more excitement. He assumes that most potential buyers will understand that the stories are tongue in cheek. Within the context of their original eBay listings, this assumption is not unreasonable. However, when the pictures and stories “escape” into cyberspace and get passed around out of their original context, they are apt to deceive many recipients. It should be noted that the images are taken from the ebay listings and distributed via email without Mr Cabana’s permission or knowledge. 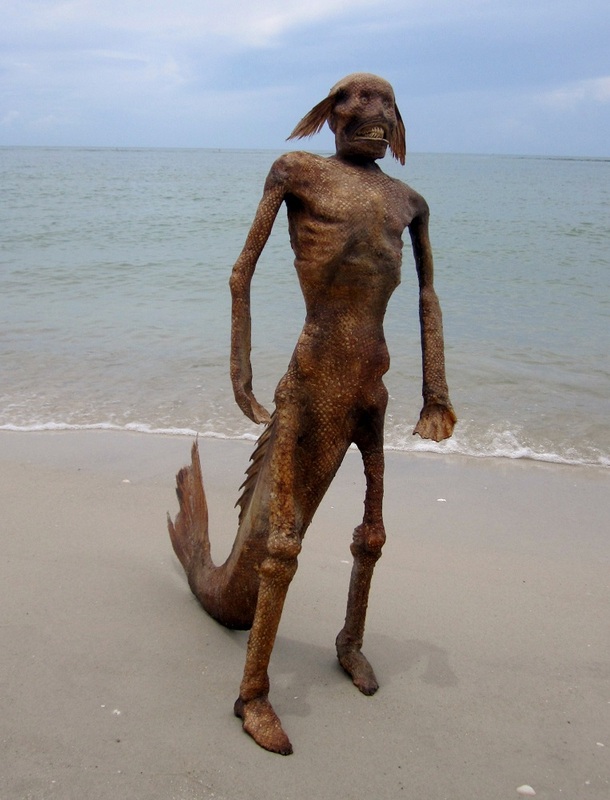 To learn more about Juan Cabana and his mermaids, visit his website www.thefeejeemermaid.com. 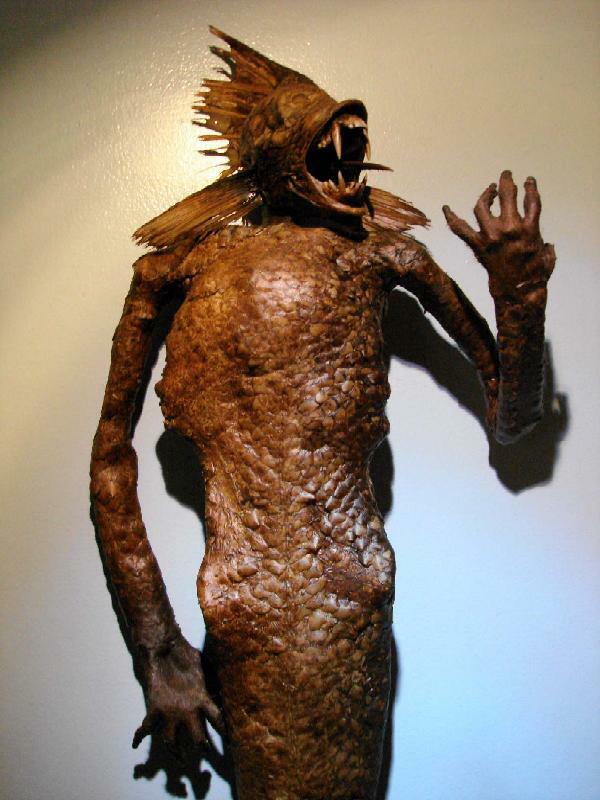 To learn more about Feejee mermaids visit my other post on them.